Spartanics will be exhibiting during the 2018 Labelexpo Americas show in Chicago September 25 – 27! Be sure to stop by our booth (#3015) for the debut of the new Laser Lite Digital Converting System. We will have live demonstrations of the Laser Lite Digital Converting System and the Spartanics Fastline Software throughout the show. 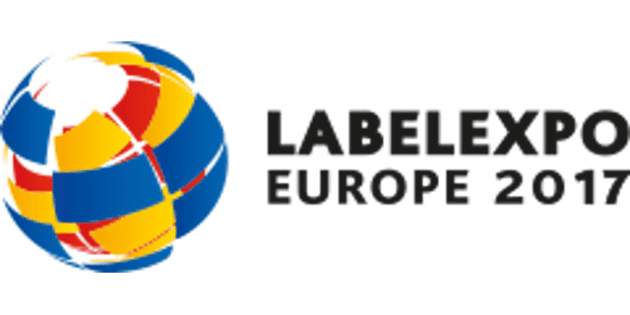 Spartanics will be exhibiting during the 2017 Labelexpo Show in Brussels from September 25th thru the 28th. Spartanics will be exhibiting during the 2017 INFO*Flex Show in Phoenix, Arizona May 1st thru the 2nd. 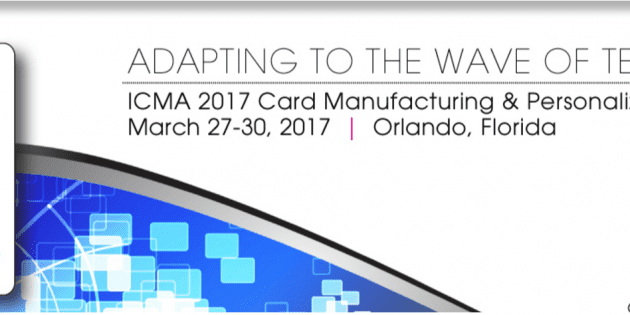 Spartanics will be exhibiting during the 2017 ICMA Expo in Orlando, Florida March 27th thru the 30th. See you there! Spartanics will be exhibiting during the 2016 TLMI Annual Meeting at The Breakers in Pal Beach, Florida! Join us! For more info, visit the TLMI Annual Meeting Event Page. Spartanics returns to Labelexpo Americas as the DOnald E. Stephens Convention Center from September 13 – 15, 2016. More details to come. Spartanics will be exhibiting at DSCOOP April 14 – 16, 2016 in San Antonio, Texas. More info to be released. Spartanics will be exhibiting at Flexographic Technical Association’s INFOFLEX in Forth Worth, Texas from March 7 – 8. The show is expected to have 2,000+ attendees and 300+ exhibitors, including press manufacturers, converting equipment providers, process control experts and more. Spartanics and partnering company, SMAG Graphique will be unveiling the SMAG E-Cut Semi-Rotary Converting Machine with X350 Laser Module during Xeikon Cafe. Xeikon Cafe is for and by true label manufacturing experts. The event is March 10th – 12th in Antwerp, Belgium.